Another weekend is upon us! Not sure how much reading I will get done this weekend as I have a stagette to go to tomorrow night, but hopefully I will be able to finish a couple books at least. So here is my plan for the weekend. 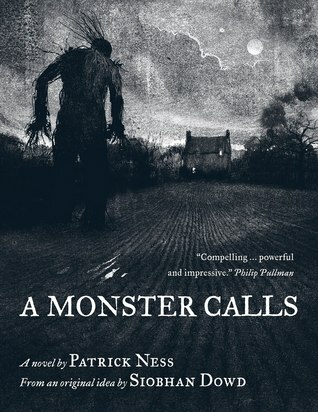 First I want to read A Monster Calls by Patrick Ness. Ness’s Chaos Walking trilogy is one of my absolute favourite series. His writing is phenomenal. So I am hoping I will love this one just as much. 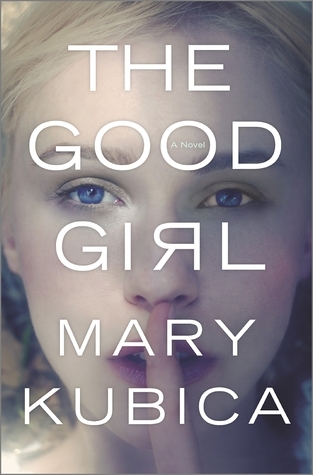 And then next on the list is The Good Girl by Mary Kubica. This is my book clubs choice of the month and I need to get this finished before Wednesdays meeting. This sounds super thrilling and I can’t wait to start it. What do you have planned to read this weekend?